Next to each metal I list will be a metal price chart. All of these charts are free to use. Instead of giving credit for each chart under it, I felt a credit here for all would be proper. The metal price charts are all courtesy of MetalPrices.com. You can find their link just below this. Thanks a lot folks for supplying these charts for our use. Recently, I wrote a hub about finding gemstones. I just could not leave out another great way to have fun and possibly make some money. The world has many precious and not so precious metals. Miners made their way West to search for gold and silver. It has become a great hobby for some to still search out some of these metals. We will go down the list from least to most valuable and explain where and how to find some of these metals. You just may want to go hunting some of these. Maybe you have it in your backyard. Come with the frog, as he explains these different metals and if you can get some by mining it yourself. Lets go on a metal mining mission. 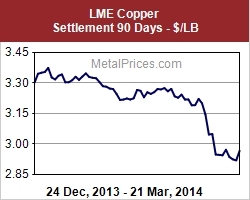 As you can see by the chart, copper prices are really low. You may be better off leaving the copper mining process to the large corporations. The costs involved in extracting the copper from the minerals bearing it can be high. You need to have a lot of mineral holding copper to make it worth it. Copper can be found anywhere. Yes, do yourself a favor and don't go trying to mine copper. Scroll down and find a metal worth mining. You are probably saying what? What is antimony? 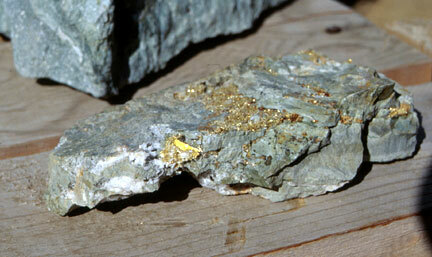 When the impurities are taken from gold, silver and other ores, sometimes they gain trace amounts of antimony. The main mineral that holds antimony is Stibnite. Antimony is being used in many forms. It actually is used in car batteries, to harden plastics, and many other forms. Are you considering trying to mine antimony? I don't recommend it. First, true antimony is very toxic to humans. Second, like copper, it would be a costly adventure in the extraction process. This is an element that large corporations are better off mining. I will mention that much of China's mining of antimony is illegal. 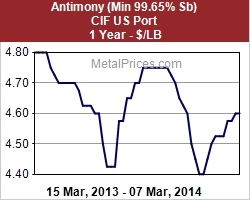 If they get slowed down on it, there is a good chance that antimony prices may rise substantially. It may be a great investment opportunity. Nickel is another metal that may not be very profitable for the small-time miner to attempt to mine. Nickel is found in ores of different makes. It then needs to be smelted out. 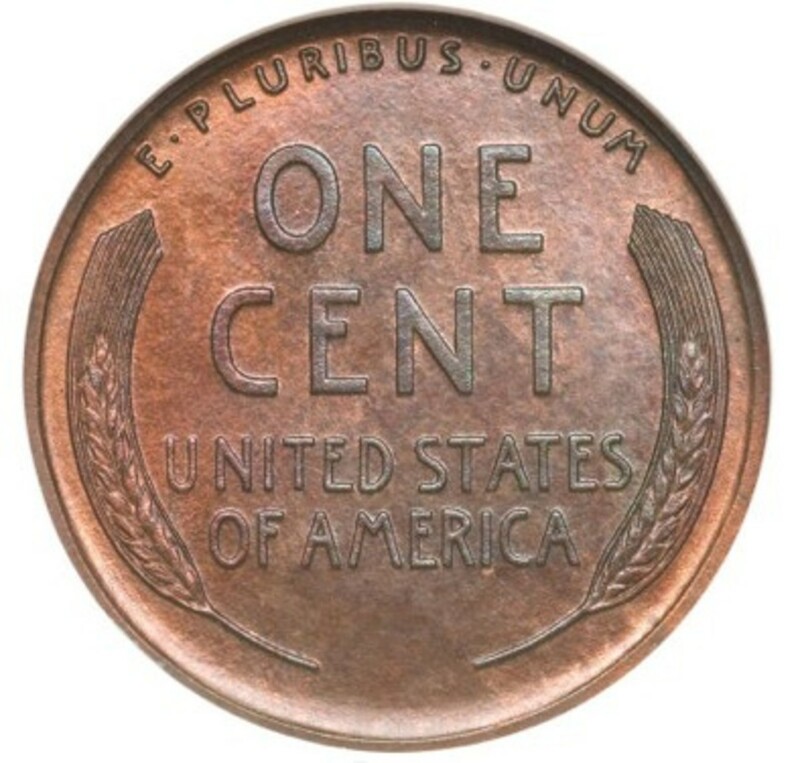 Nickel is often found with copper. 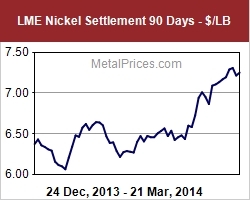 If you are smelting out nickel, you probably should be setting temperatures to release copper too. 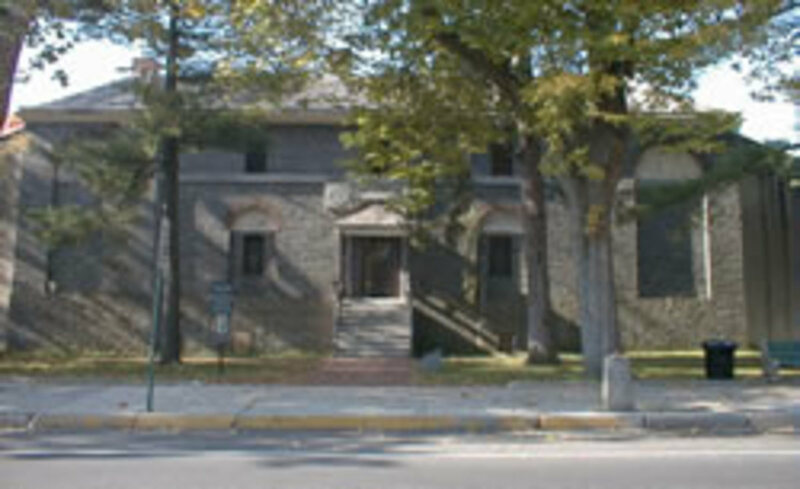 Nickel is found in many locations across the world. The island of New Caledonia was found to have huge deposits of nickel. Mining companies have strip mined this island which has destroyed habitat for wildlife. If you find silver ore, you will know. It gives off that brilliant shine that you will not mistake for anything else. 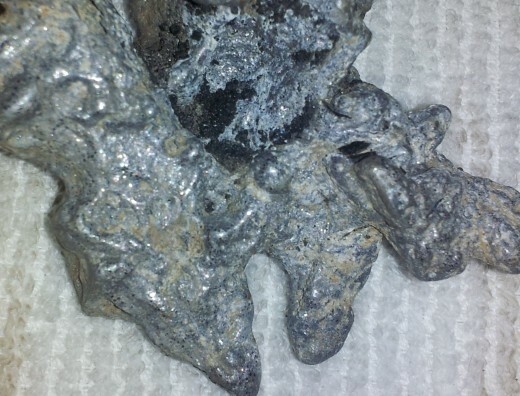 Silver can be found in many areas. 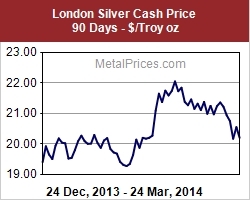 Prices have risen substantially on silver in the last few years. If you are making a trip to any of the Western States, keep your eyes open for silver. You just may find some. Gold is still being found in many places. A good friend of mine travels to Colorado yearly searching prime locations for gold. You can dig and find gold. You can "pan" streams and find gold. 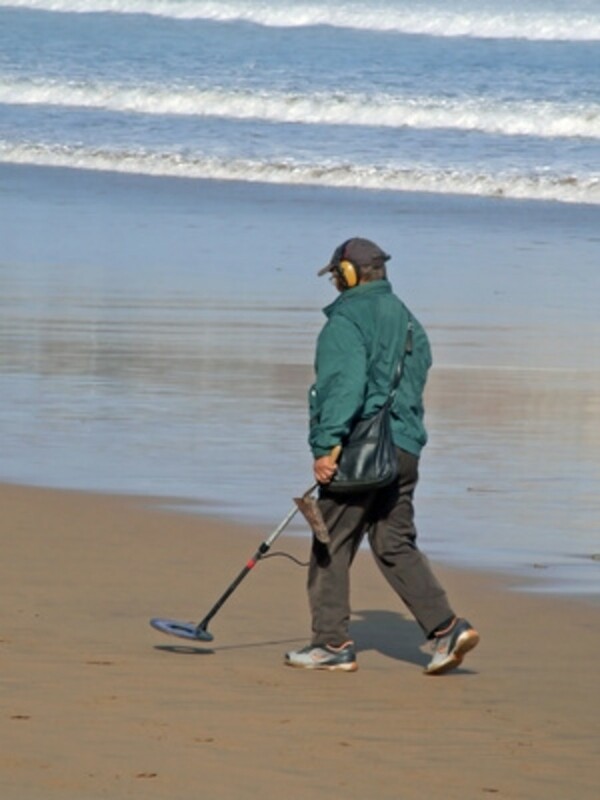 Some people buy good metal detectors and find gold. Wherever you are, there is a good chance there is a gold deposit somewhere near you. Gold has been found in places that no one ever considered. 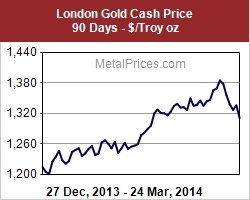 Gold prices have gone up into the sky. It is always well worth trying to find some gold. I am going to put a gold finding video here for your enjoyment. 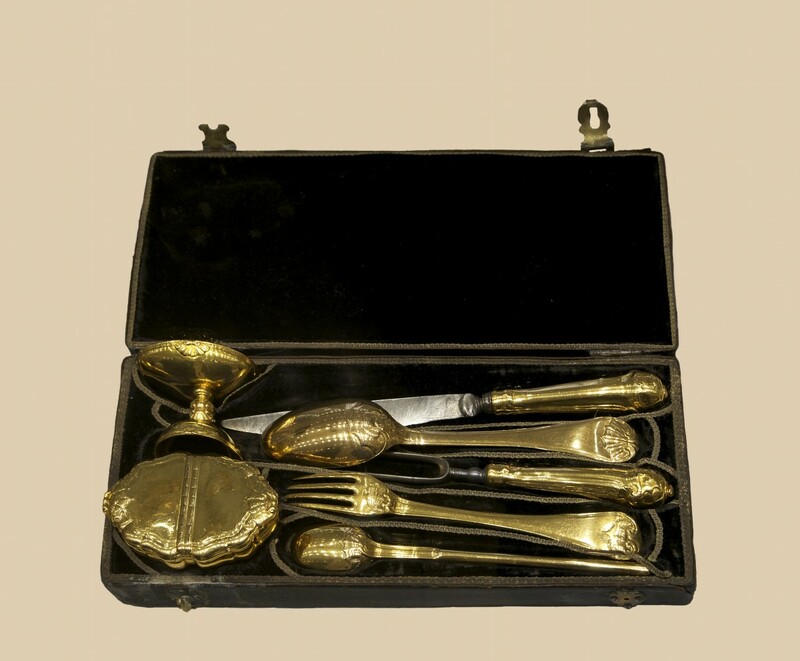 Are you getting gold fever? 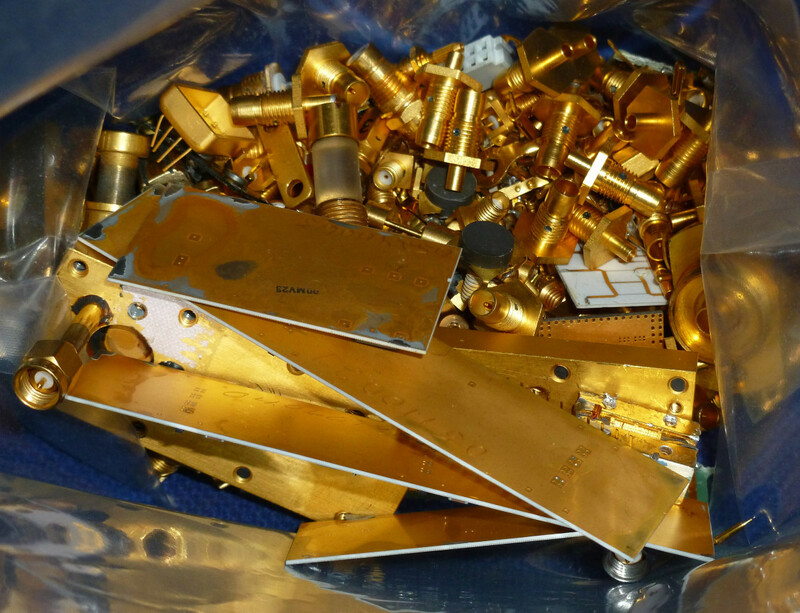 Finding precious metals can be a great hobby. If you find some, it can be profitable too. 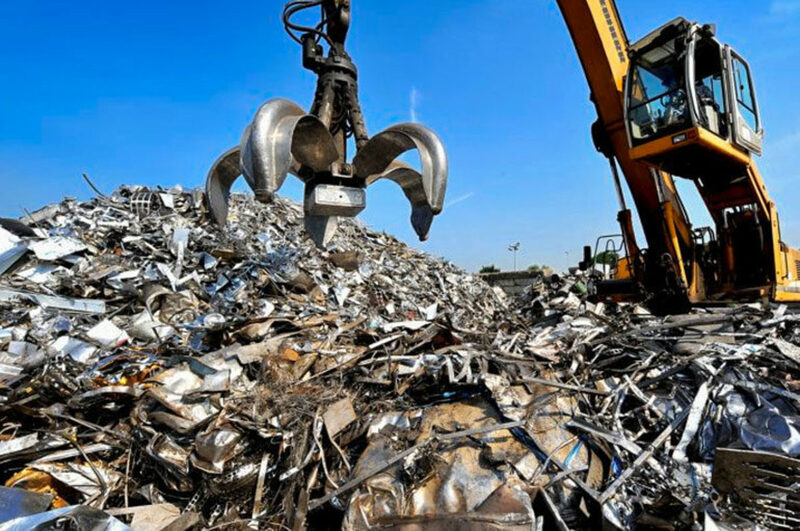 If you have went on a precious metal finding trip, tell us your story. All comments are welcome.